The Hotel IBEROSTAR Imperial is a 4 **** Hotel located in the commercial street by tradition of Santiago de Cuba: Enramadas. 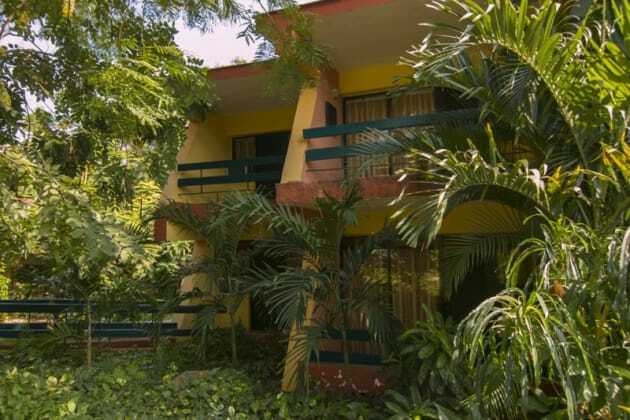 It belongs to the company Cubanacán and is managed by IBEROSTAR Hotels & Resorts. 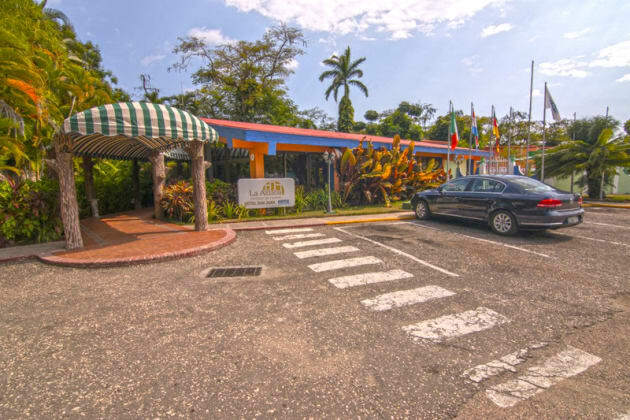 It is a small hotel with historical and colonial atmosphere, which allows you to welcome your guests with the familiarity they deserve. From its favorable position, it is a point of reference for those who visit the tourist pole and those who wish to feel the pulsations of city life inside the historic center. Around it converge the main architectural and historical values of the city. This hotel represents one of the most significant pieces of santiaguera architecture throughout the twentieth century.